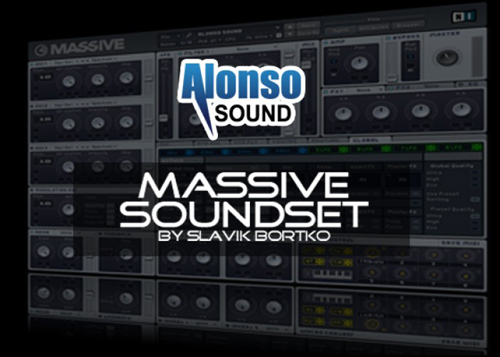 Alonso Sound’s Massive Soundset is a highly intuitive, yet advanced soundbank. 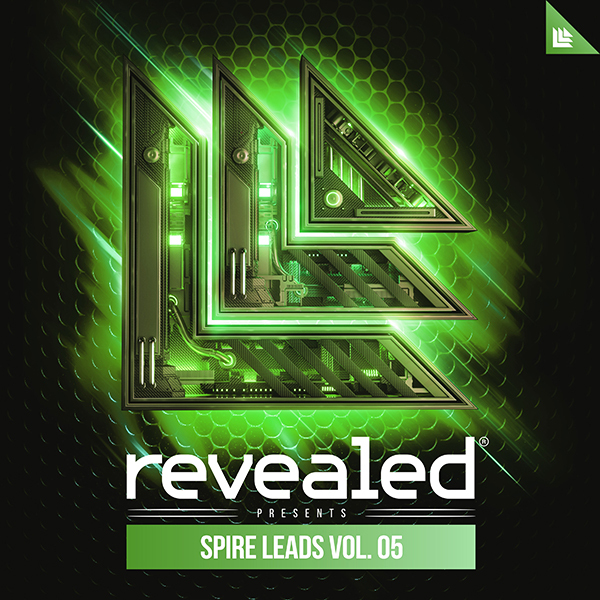 You’ll find a spectacular array of basses, leads, and plucks, all easily customizable to find home in any EDM producer’s sound arsenal. The debut soundbank from Russian sound designer Slavik Bortko marks an expressive collection of sounds designed for you to create new compositions or augment your existing ones.